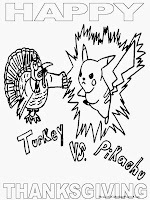 To celebrate Happy Thanksgiving Day in America, we are from free realistic coloring pages site will share many pictures to color with theme Thanksgiving Day. 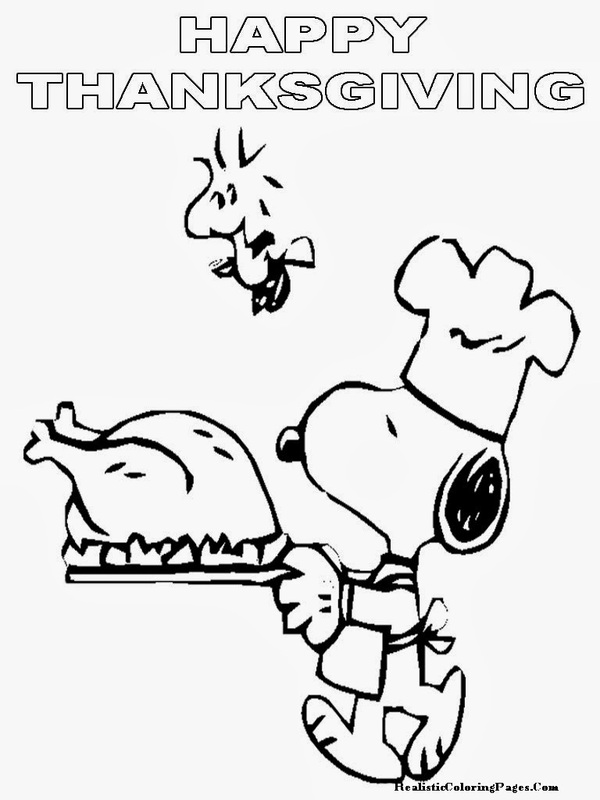 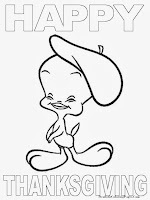 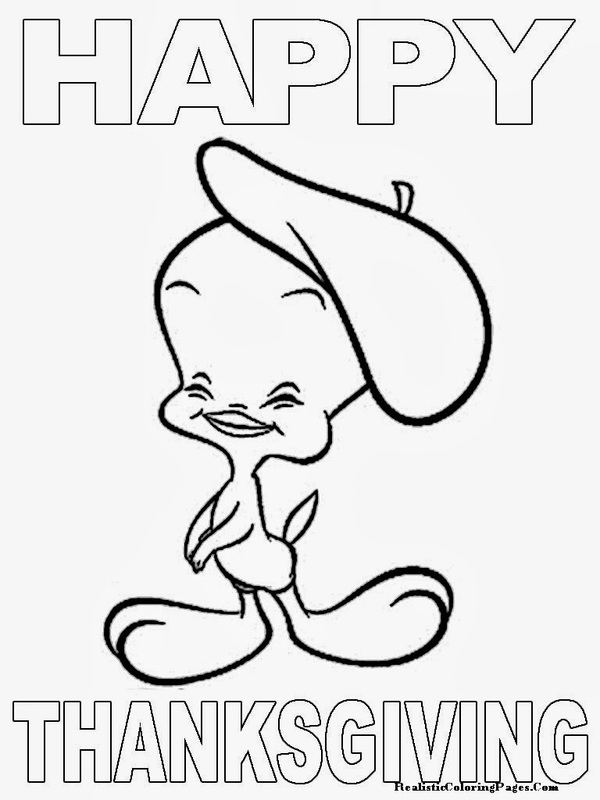 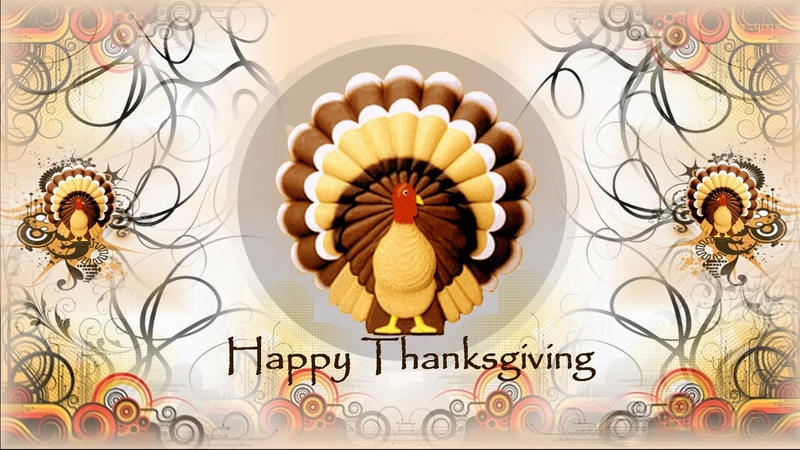 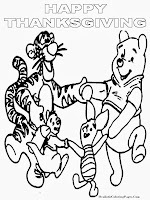 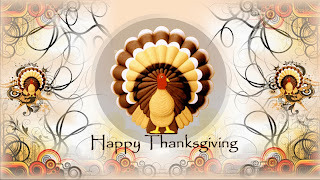 We choose to share a few cartoon characters say about Happy Thanksgiving Day. 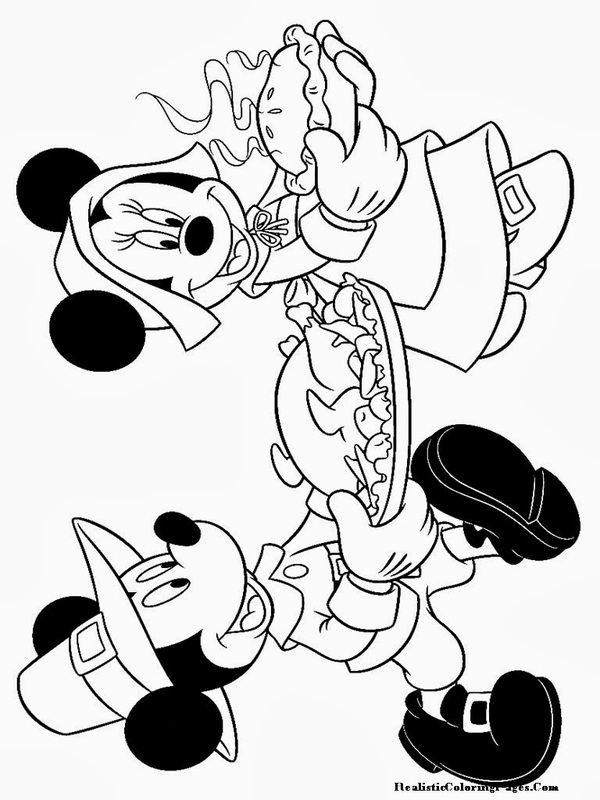 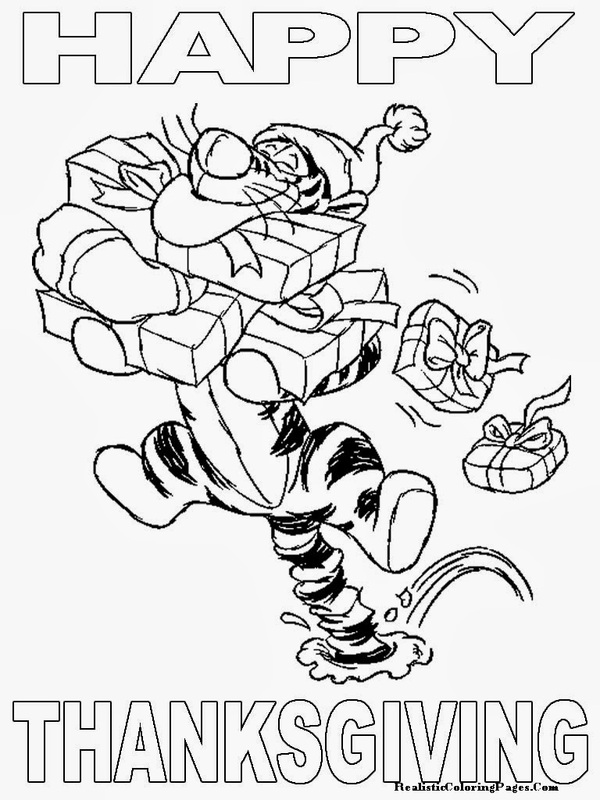 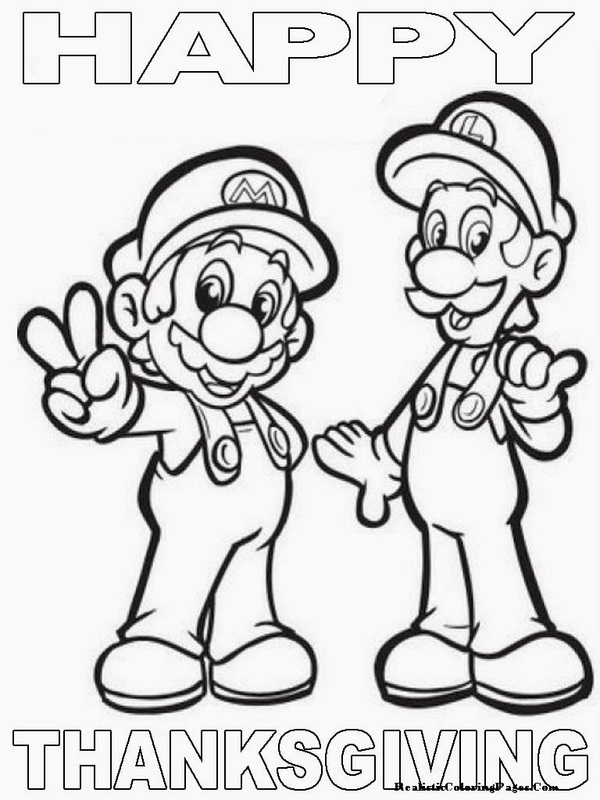 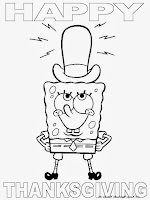 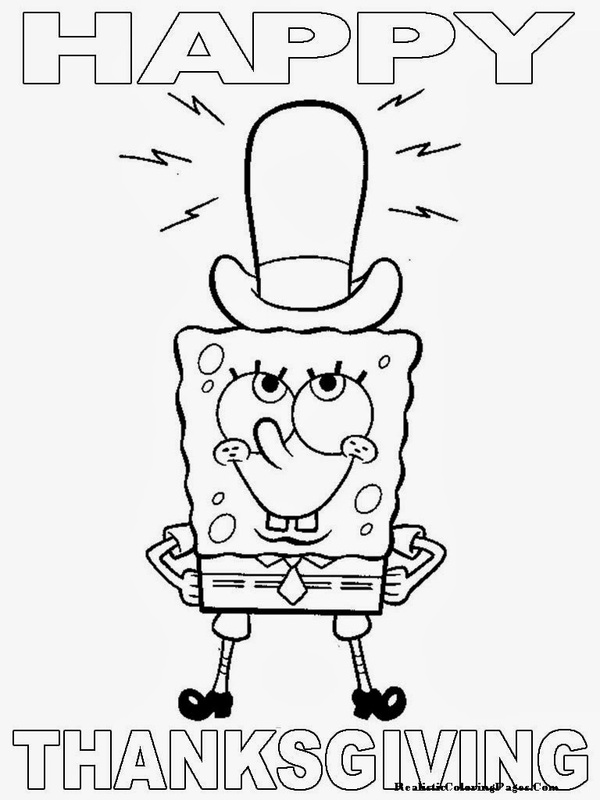 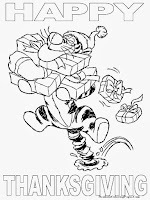 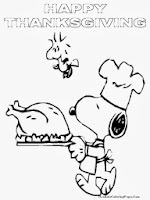 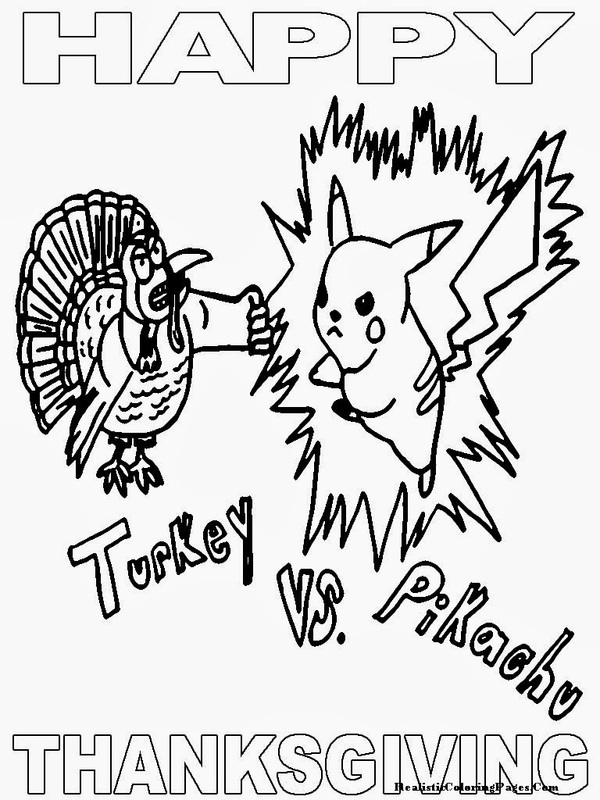 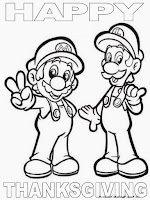 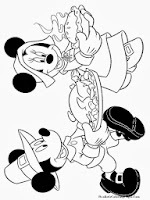 The cartoon for Happy Thanksgiving coloring pages we share today was Mario And Luigi, Winni The Pooh, Mickey Mouse, Pikachu coloring pages, Tweety bird coloring pages, and Snoopy printable coloring pages. 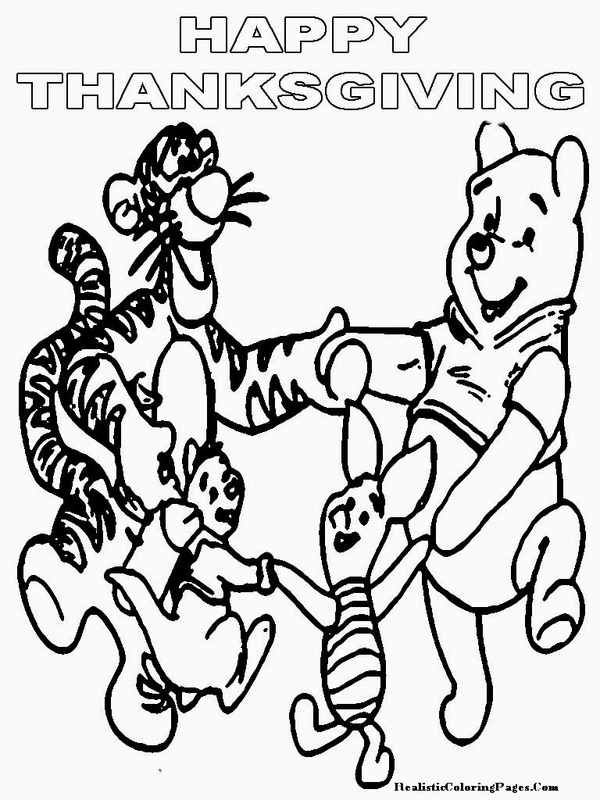 Download all of this free printable thanksgiving coloring pages for your kids.